At Plastimagen 2016, Arburg will be showing two hydraulic Allrounders injection molding machines producing lightweight pedals and precise gearwheels in high volumes. In addition, a Freeformer will demonstrate additive manufacturing of one-off parts and multi-variant small-volume batches. A highlight of Arburg is the fiber direct compounding in which glass fibers are fed in from a roving, cut to the desired length by a cutting device and added directly to the liquid plastic melt. “High-strength lightweight components are produced in this manner. Additionally, we will demonstrate the cost-efficient entry in technical injection molding by presenting a hydraulic Allrounder of the Golden Edition series,” explained Guillermo Fasterling, Managing Director of the Arburg subsidiary in Mexico. 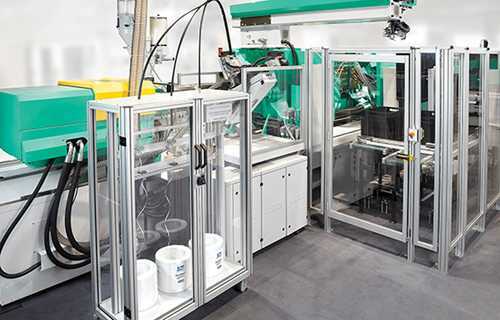 The cost-efficient manufacture of high-strength lightweight components by fiber direct compounding (FDC) is demonstrated by a hydraulic Allrounder 720 S with 3,200kN clamping force and a size 2100 injection unit producing a pedal for the automotive industry. 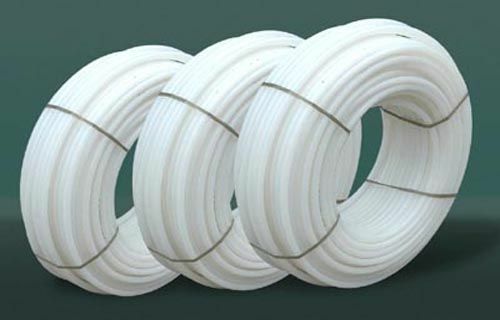 According to Arburg, the fiber length can be flexibly adjusted by up to 50mm. Fibers coming from rovings are cut by the side feeder on the injection unit and are then fed directly into the liquid melt. This reduces damage to the fibers during material preparation and is less costly compared to long fiber granulates. The cycle time for a pedal is about 60s with a part weight of 335g. The material used is polyamide (PA) 6. A Multilift Select robotic system is used to handle the component. The second injection molding exhibit, an Allrounder 320 C Golden Edition featuring a clamping force of 500kN and a size 170 injection unit, will demonstrate the production gearwheels with an eight-cavity mold from South-American company Artis Matriz. Arburg will also present a Freeformer at the show, demonstrating the additive manufacturing of functional parts on the basis of 3D CAD data. “Our Freeformer is designed, however, for industrial additive manufacturing of one-off parts and small-volume batches. In Mexico City, we present the current state of Arburg Plastic Freeforming,” said Fasterling. Plastimagen 2016 will be held from March 8-11 in Mexico City, Mexico.